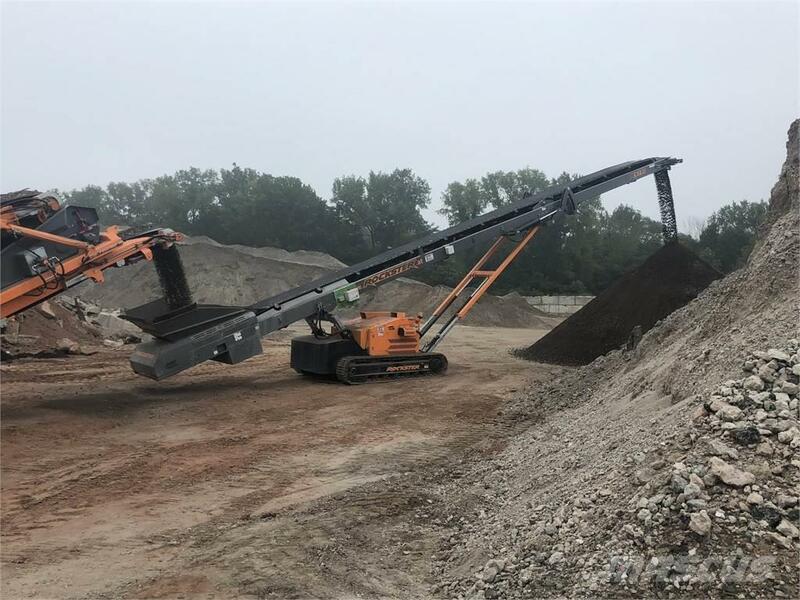 ข้อมูลอื่นๆ Description: LOW APR FINANCING FOR WELL QUALIFIED BUYERS...The Rockster RTS18 track-mounted stacker is the ideal solution for stockpiling after mobile crushing or screening plants. The mobility and flexibility of this mobile conveyor allows quick and easy movement with minimal effort. A belt scale system was installed in this unit with Automatic Angle Compensator & wireless comm for offsite monitoring.